Rip-roaring Rockabilly with modern production and dynamic delivery. 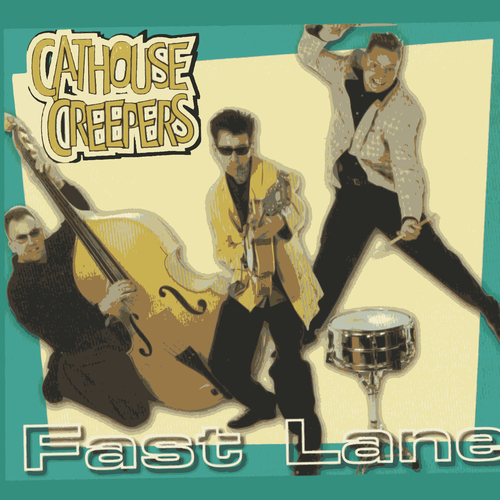 The Cathouse Creepers impressed when opening up for The Stray Cats during their European Comeback Tour, and were asked back to support Stray Cat Lee Rocker on his 2005 UK dates where they raised the roof once more. Their hard-edged sound retains it's pure Rockabilly roots, and will appeal to fans of Brian Setzer, Reverend Horton Heat and the like.